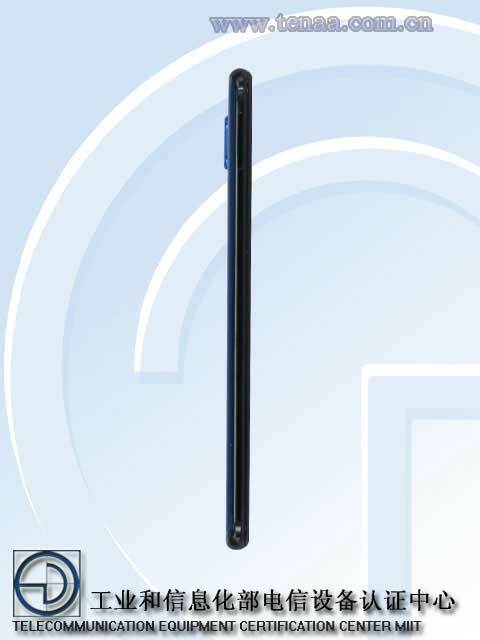 Images of a new Huawei phone have surfaced online on China’s TENAA certification website (think the Philippines’ National Telecommunications Commission or NTC). 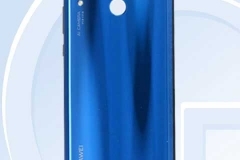 The pictures show a device that is very similar to the Huawei P20 Lite (or Nova 3e), with identical physical design and markings. 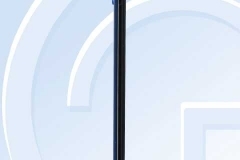 Numerous reports have suggested that we could be looking at the Huawei Nova 3 (or Huawei Nova 3i), though the naming hasn’t been settled yet. 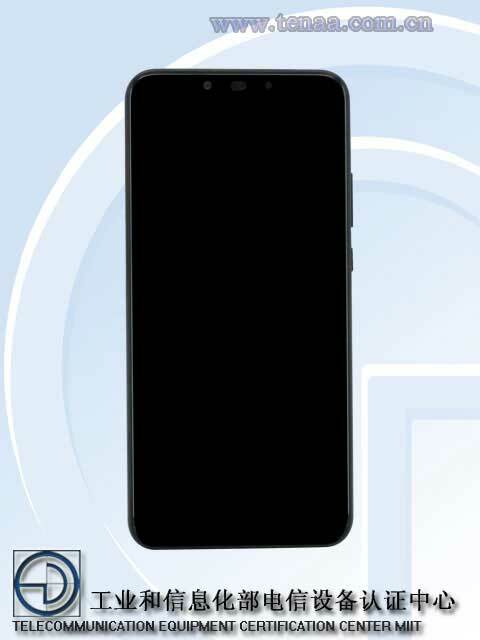 The phone in question features a fingerprint reader and two rear cameras. 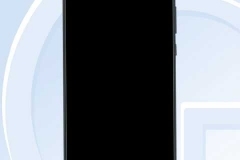 There’s also what is likely a notch on the top bezel to house the earpiece and front-facing camera in the middle where notch phones have them. It likewise appears to have an aluminum frame sandwiched by sheets of glass. 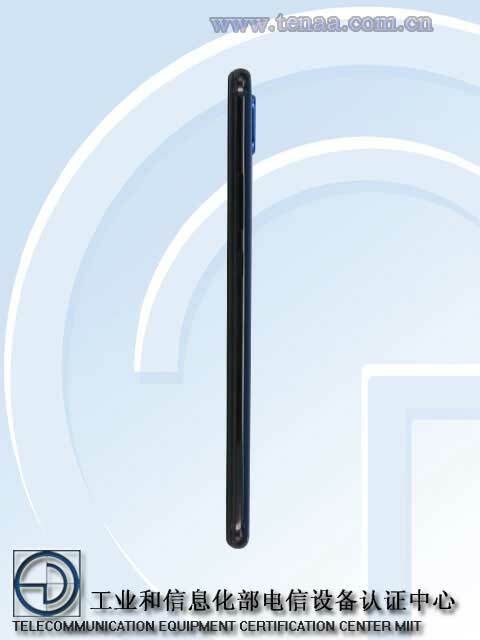 Really, the Huawei Nova 3 looks to be a physical copy of the P20 Lite, at least from the outside. 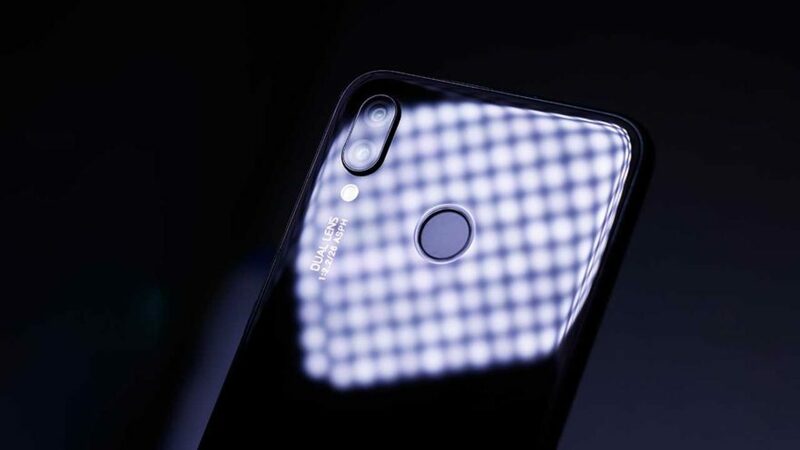 On the inside, it’s been reported that the upcoming phone will introduce Huawei’s HiSilicon Kirin 710 chipset, in all likelihood the successor to the Kirin 659, to the market. It is said that the Kirin 710 will come with fast Cortex-A73 CPU cores, as well as a neural processing unit or NPU, like the high-end Kirin 970. The Huawei Nova 3 will supposedly introduce the company’s HiSilicon Kirin 710 chip to the market. The Kirin 710 is believed to come with fast Cortex-A73 CPU cores, as well as a neural processing unit or NPU, like the high-end Kirin 970. It is expected to make use of a 12nm manufacturing process, which would make for a notable size reduction over older comparable chips in the midrange. A smaller process means smaller transistors, allowing manufacturers to create tinier chips that consume less power and produce less heat. 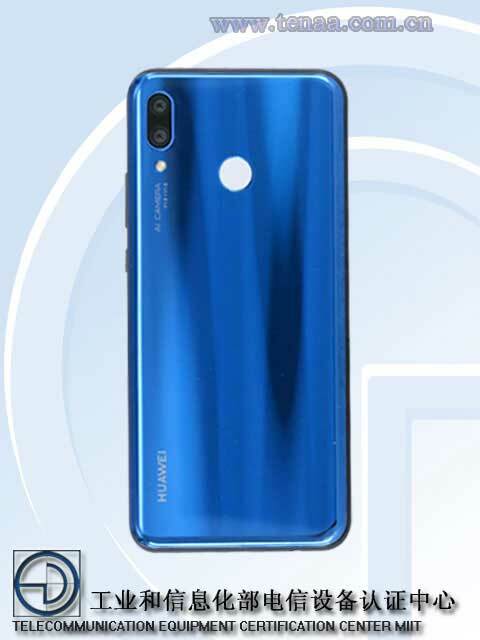 The Huawei Nova 3 could come to the market with 4GB or 6GB RAM and up to 128GB of onboard memory. Its rumored release date is sometime in July 2018. But honestly, it’s too early to tell at this point.